It’s becoming increasingly difficult for digital marketing agencies to separate the technology they use from the tactics they perform. And that’s one reason why many of today’s digital agencies are taking ownership of the tech — and becoming martech providers on behalf of their clients. (We explore this opportunity in depth with our new ebook, Merging tactics with tech). When it comes to SaaS products, there are two approaches to implementing and selling to clients: using a white-label software provider (like Agendize) that allows you to resell under your own brand, or investing in the research and development of a proprietary software solution. 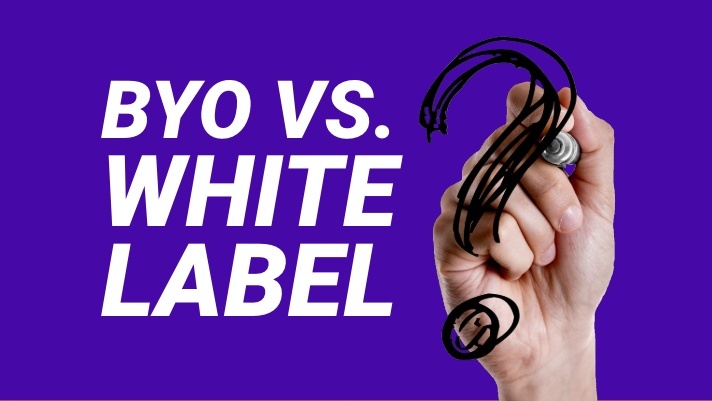 So, how do you choose between building your own (BYO) vs. white labeling an existing product? 1. Do you have experience developing products? The most obvious reason agencies choose to white label products instead of building their own is that it’s really difficult to develop new products. Whether you build your own or you hire a contractor with product development expertise, your team needs to have a solid understanding of product strategy, user experience design, development methodologies (like Agile), quality assurance, and go to market. If you don’t have that expertise, expect that building your first product will involve a lot of trial and error. And expect it to take longer and cost more money than you originally estimate. 2. How customizable does the product need to be? Building your own product will, of course, allow you to completely define your own feature set. So, if you need features that you can’t find elsewhere, consider building your own. However, if your needs are mostly met by a white-label offering, you might check in with the provider to see if they offer customization. We do custom work for many of our Agendize partners. 3. How important is branding? If you’re building your own product, you completely control the branding of it. But many white-label solutions (including Agendize) offer tools to allow agencies to reskin the product to make it look and feel like your own. That way, it’ll better complement your services. It takes significant time and resources to develop your own product, whether you do it internally or work with a third-party developer. You have to weigh those costs against the market potential and the likelihood of gaining a share of the market against competitive, mature products. A big advantage of white labeling and reselling a product service is that there’s very little up-front cost. 5. How much revenue are you expecting? While it’s expensive to build your own SaaS product, once it’s completed you can recognize 100 percent of the revenue. But the tradeoff is that it will likely take a long time to gain enough revenue to offset the product’s development cost. With a white-label service, you’ll likely pay the provider a margin of the revenue earned from the service. But you don’t have to invest big bucks in building your SaaS from scratch. 6. How quickly do you need to get to market? No question, reselling a white-label product is the fastest way to market. Depending on the nature of the service, you can be selling in a matter of days. With Agendize, for example, once a reseller agreement is in place, you immediately will have access to configure and start selling your new SaaS product. 7. How crucial are quality and reliability? If you build your own product, that custom solution with targeted features has the potential to deliver a great user experience. The challenge, however, is that with any new product, you can expect performance issues. Especially if your company is building a product for the very first time. By going with a white-label solution, you gain the advantage of selling a mature, reliable product that’s been proven in the marketplace. 8. How will this integrate with the rest of a marketing 'stack'? If you’re building your own product, you need to think about how it might integrate with other pieces of your clients’ marketing stacks. That means you’ll need to create your own APIs that allow other services to plug into yours. 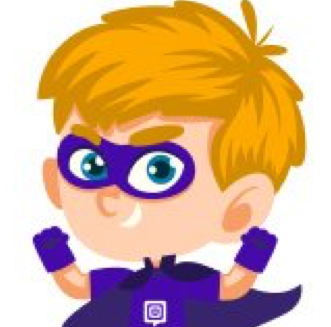 By white labeling a service, you’ll often gain access to a full set of mature APIs, so that you can easily launch a new product that will integrate with other software. This ability to integrate with other services will expand your product’s market size -- as it could scale to fit the needs of small businesses, franchises or even the enterprise. Interested in selling white-label martech services? White labeling our customer engagement tools takes very little up-front investment. Contact us to set-up a demo and learn more about becoming an Agendize agency partner.